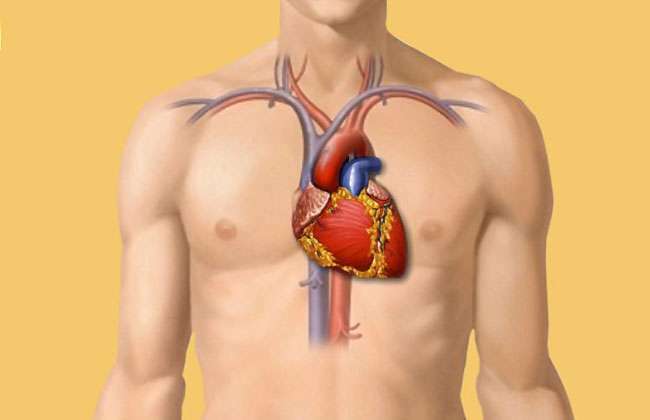 If you want to boost up the health of your heart and cut down your risk factors for developing gruesome heart ailments and strokes, you need to embrace a healthy lifestyle loaded with a nutrient-rich diet. A healthy and wholesome diet doesn’t always have to be boring or depriving. You can pack up all your meals, from breakfast, to lunch and dinner along with the snacks in between, with essential nutrients and appetizing recipes. We’ve picked out some amazingly satisfying and hearty superfoods that will satiate your appetite and fortify your heart. 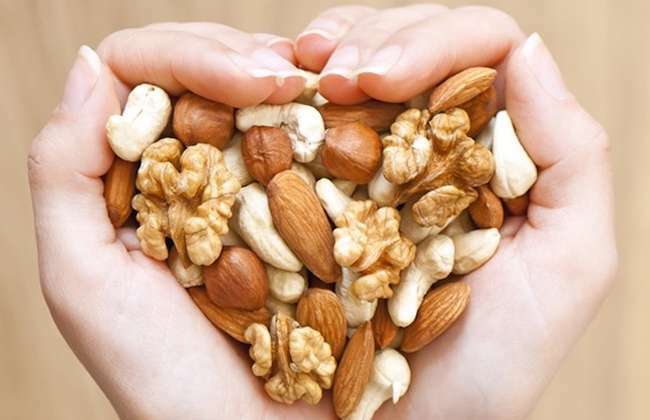 Nuts are brimming with fiber, and they are one of the best sources of healthy fats that strengthen the heart and enhance its functioning. Walnuts are incredibly rich sources of heart-healthy omega-3 fatty acids, while macadamia nuts and almonds are packed with polyunsaturated and monounsaturated fats. 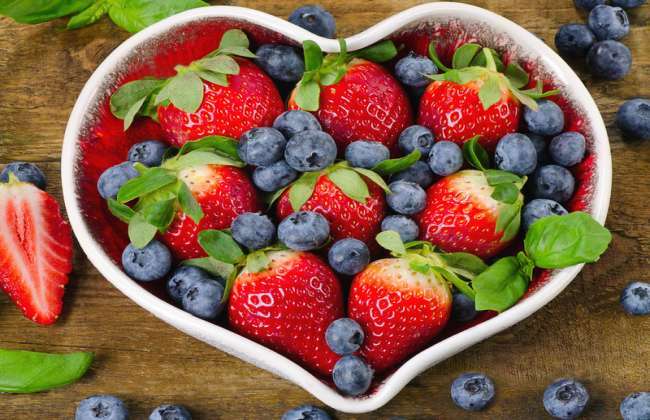 Berries, such as strawberries, raspberries and blueberries amongst others, are packed with antioxidants and powerful anti-inflammatory agents, which cut down the risk factors contributing to heart ailments and cancer. Blackberries and blueberries are amazingly healthy for the heart, and all other berries also promote enhanced vascular health. Be sure to munch on a bowl of mixed berries every day for effective results.